When you throw an adult Halloween party or want to surprise the kids with something extra special, GODIVA chocolate is a great idea. 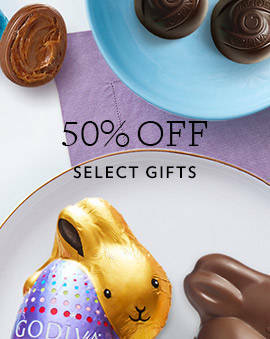 The sweet and delectable chocolate will add the refined touch to your night that will make people truly appreciate you as such a thoughtful host. 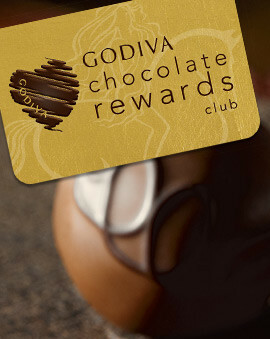 Throw a costume contest and give away a box of chocolates or GODIVA's signature chocolate truffles to the winner. Now that's the kind of prize anyone can enjoy. Or be the best house on the block by giving small GODIVA chocolate bars to trick-or-treaters. 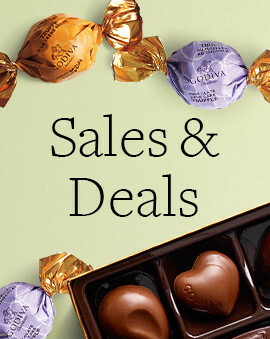 Make this year's Halloween that much sweeter with GODIVA chocolates. And if you're attending a party, make sure to not come by empty handed. Bring by a Halloween party favor that will stand out from the crowd of those bringing chips and drinks. A box of fine chocolates will make everyone relive their early years of being excited about chocolate candy, but it will keep the atmosphere of the night classy. Before you know it, you would have started a new Halloween tradition with your Halloween favor. Once you find the perfect Halloween favor don't forget to also get some Halloween gifts for teachers and help your kids express their gratitude to their favorite educators. 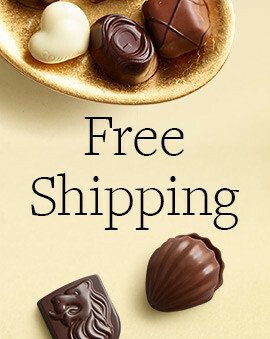 If you happen to be celebrating Día de los Muertos (Day of the Dead), GODIVA chocolate can be an excellent treat to pick up as well. A Día de los Muertos chocolate gift can be a fun addition to all the traditional food and snacks you normally have this holiday. A decorative chocolate gift basket makes for an excellent Día de los Muertos gift idea if you have been invited to celebrate somewhere. If you are going the traditional route on the Day of the Dead instead of attending a party, make sure to grab some chocolates for all the relatives who are no longer with us. If you know they loved chocolate, a small box of GODIVA chocolate is the best addition to the ofrenda (offering). With a plethora of colored ribbons to choose from, you can find their favorite chocolate that features their favorite color as well. 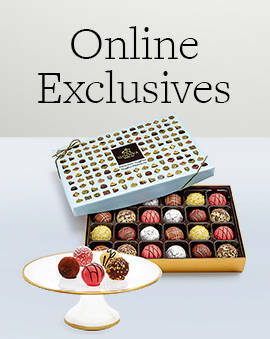 But no matter what you decide to get, a box of GODIVA is always a great way to honor the deceased.